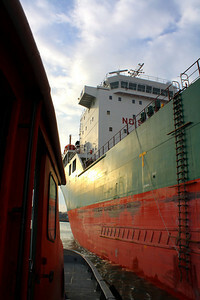 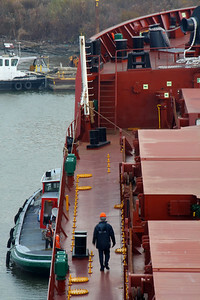 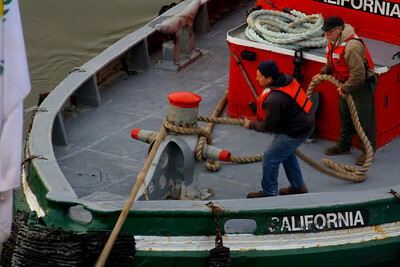 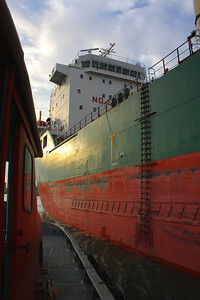 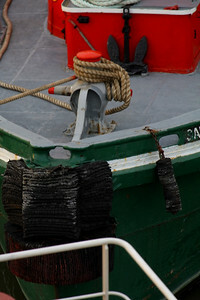 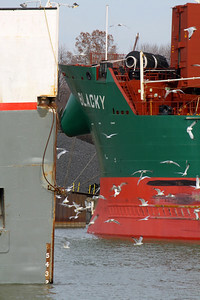 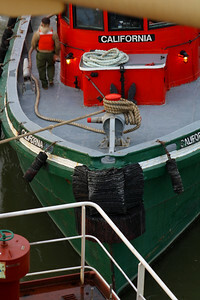 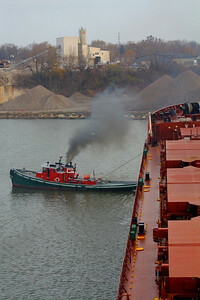 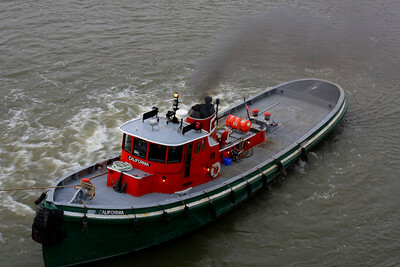 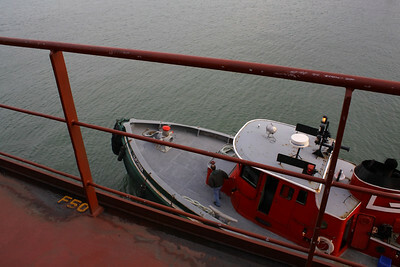 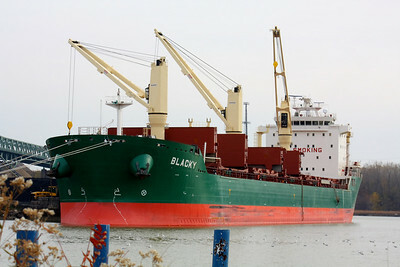 More "M/V Blacky" on the River! 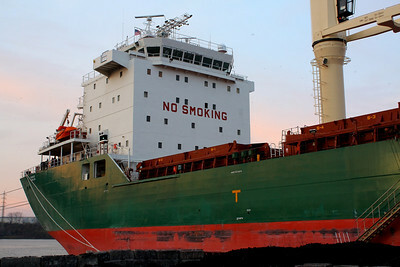 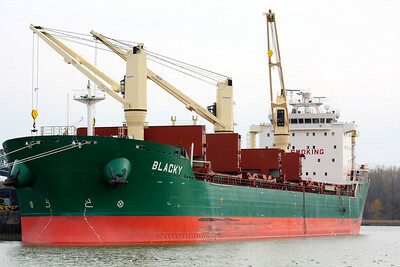 "M/V Blacky" 's Maiden Voyage! 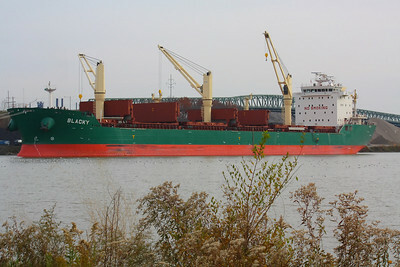 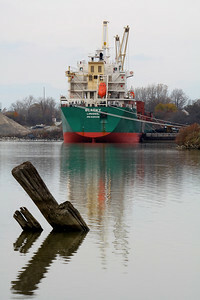 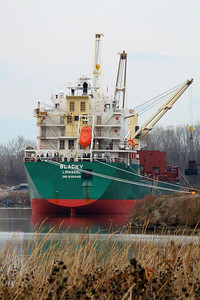 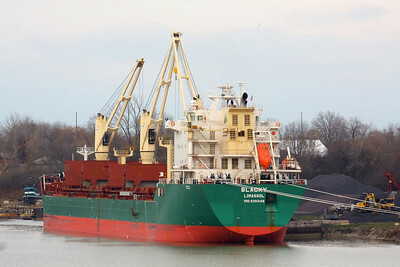 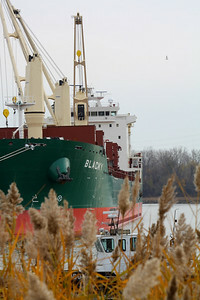 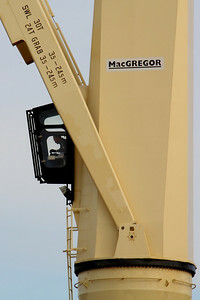 "M/V Blacky" at River's Edge! 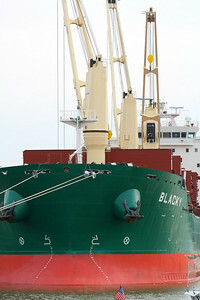 "Blacky" on the Black River!